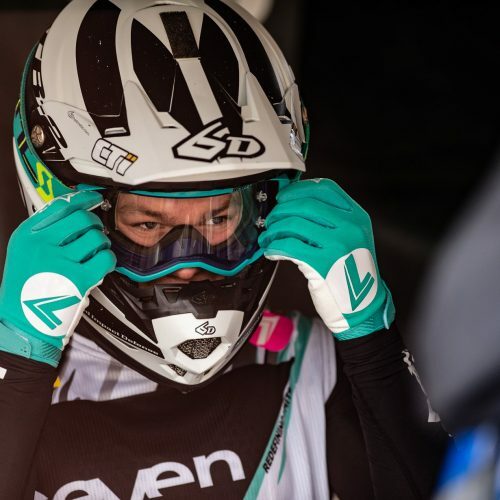 NZ’s Courtney Duncan took out Women’s Motocross World Championship Round 2 at Portugal, gaining an impressive 1-1 victory over her European rivals at the weekend. 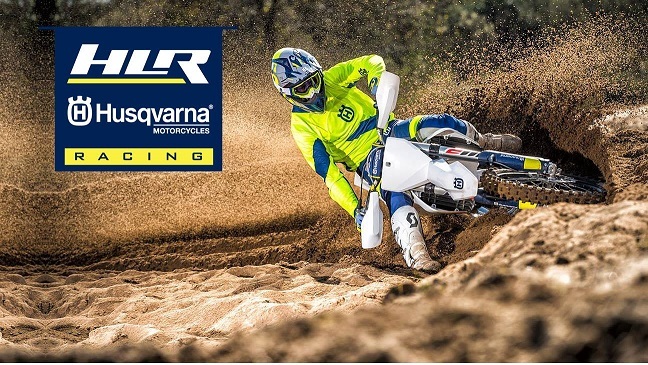 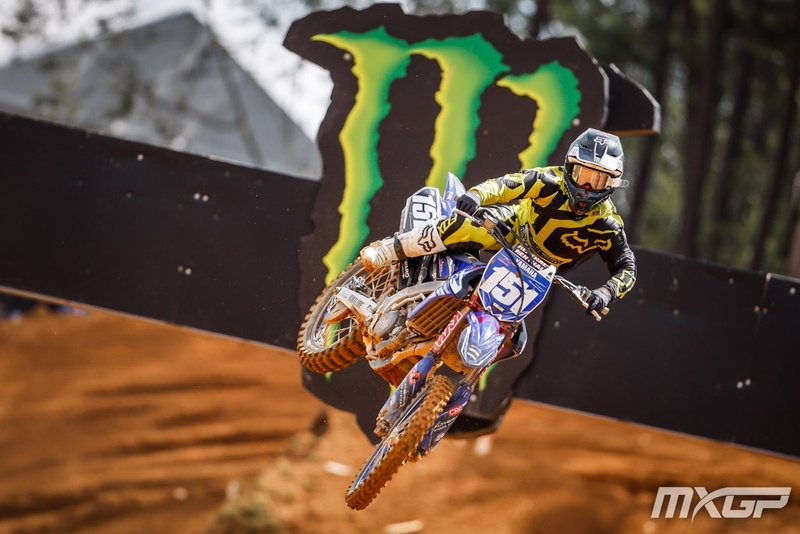 Duncan hit her stride at the clay based track in Agueda, Portugal, winning Race 1 by 13 seconds and pulling a 8 second win over Suzuki rider Larissa Papanmeier followed by 5x WMX Champion Italian Kiara Fontanesi in muddy-sticky-slippery track conditions. 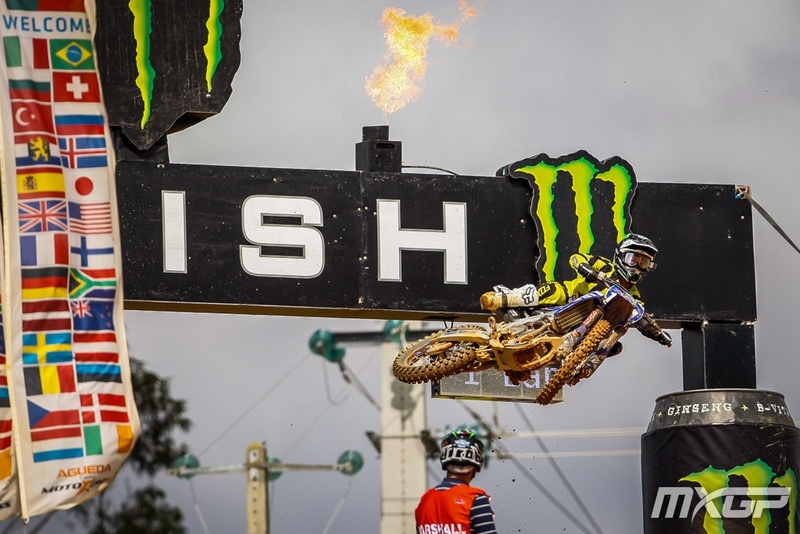 Not since Courtney’s debut 2016 WMX Series Opening in Qatar has the fiercely competitive 22 year old notched the double Race wins, marking a turn-around performance for consistent, well-timed racing within the 6 WMX Round Series. 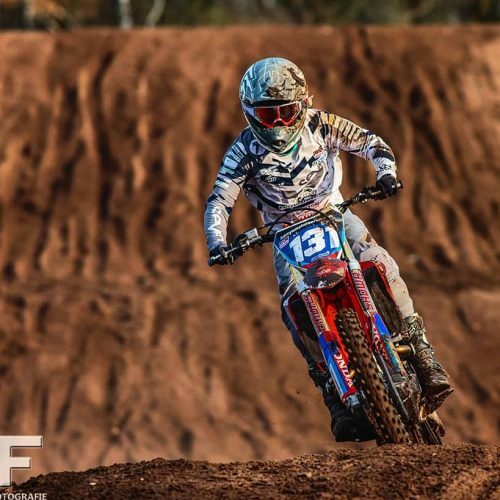 Making the most of good starts, pulling the gap early, no mistkes and its not over till the chequered, CD #151 looks solid contender for 2018 WMX Title. 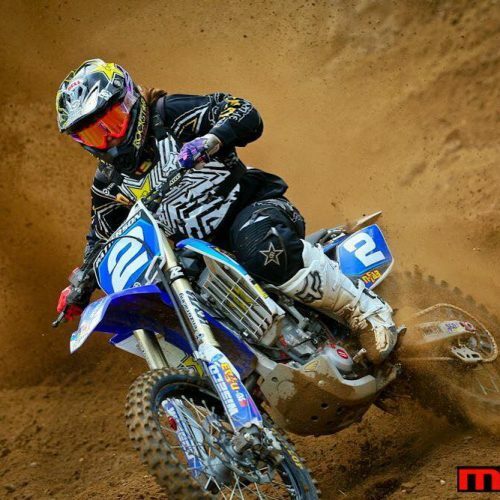 Holding the coveted Red Plate with Duncan 90 pionts, Papenmeier 87, Nancy Van de Ven 80 and Fontanesi 74, battle up front will be sought after among the top Women Motocross riders in the World. 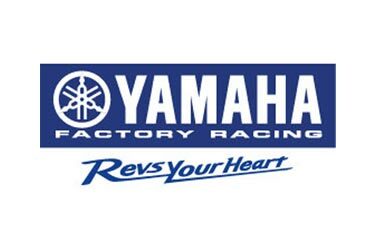 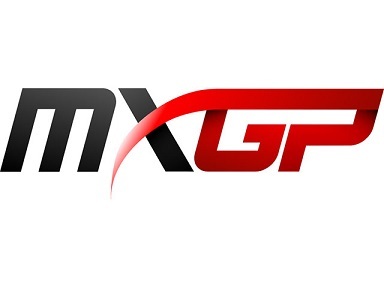 WMX Round 3: May 20th, Teutschenthal, Germany.